Minecraft 18w48b Snapshot is available now! It’s about that time for another Snapshot build! Not a lot of changes in this build but we do have some big things added! Let’s check them out! So not a very big update but the grindstone update along side the plains update is an awesome step forward! 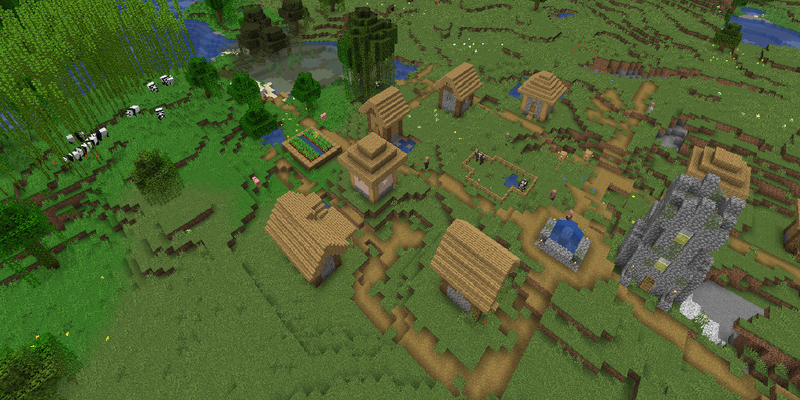 To get the full run down on the changes to grindstones, villages and more checkout the changelog here!